Take your occupational health testing program to the next level by embracing the power of cloud technology. Benson Cloud Services will help you add accessibility, security, and expandability to your occupational health program. It will help you meet OSHA and MSHA requirements. Benson Cloud Services integrates with the Benson Medical Instruments CCA-200mini audiometer to deliver easy-to-use hearing testing and secure audiogram data in a HIPAA-compliant cloud-based data management system. You gain access anywhere there is an internet connection. Companies can have single users and passwords, or multiple profiles. Intuitive Benson Cloud Services makes it easy for you to add subjects and modify audiograms. Previous test information from the database is used to streamline testing. The result is higher-quality tests and fewer keying errors in less time. Test continuously, even when you don’t have Internet access. Benson Cloud Services allows you work off-line and upload data to the cloud later. And never run out of audiogram storage—Benson Cloud Services can save as many audiograms as you need today, next year, ten years from now. 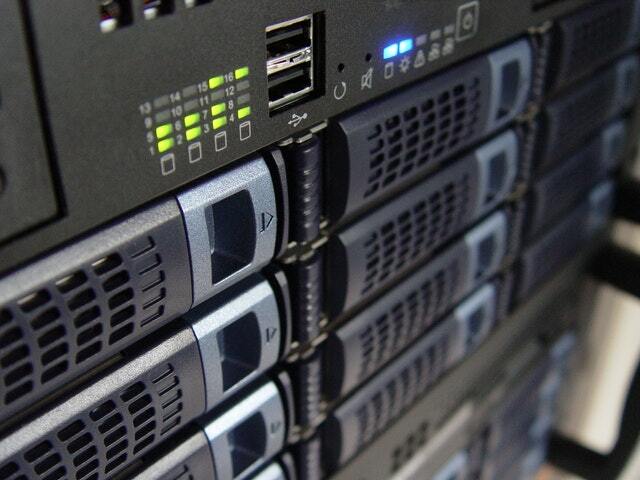 Storage capacity grows with your needs. 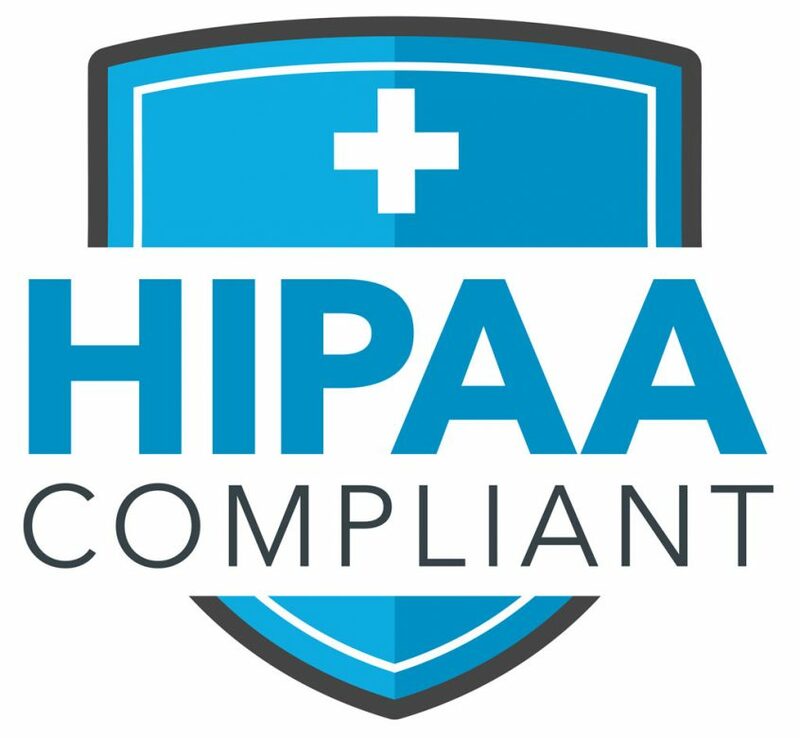 HIPAA-compliant means your data is secured through administrative, physical, and technical means, including NIST-compliant encryption for storing and transferring audiogram data. (NIST stands for the National Institute for Standards and Technology.) This helps ensure that only authorized personnel can access the data. HIPAA-compliant data management helps meet OSHA/MSHA, state, and federal individual privacy laws. Benson Medical Instruments continually updates its products and software to meet changing industry requirements. Benson Cloud Services gives you automatic updates with new features as they are released at no extra charge. Reports save to PDF for archival in EMR systems.